This course contains one of two of Gann's greatest courses, the Master Time Factor Course. We know he considered it his most important course, by his original 1939 price being $2,500.00. This course has remained unavailable since the time Gann sold it himself. 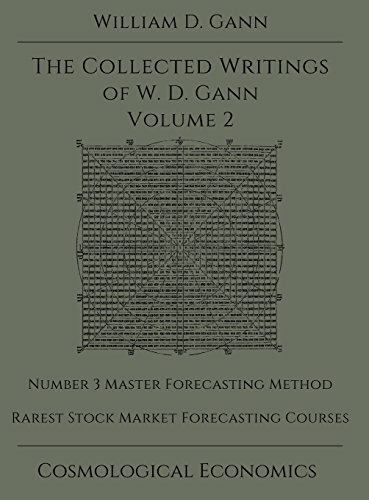 Included with it are a number of further rare Stock Forecasting Courses which have been almost unknown until this time. If you have any questions about this product by William D Gann, contact us by completing and submitting the form below. If you are looking for a specif part number, please include it with your message.